Fitness lets you live life to the fullest. A person that is fit undergoes sessions of vigorous physical exercise or workout. It makes you better every day by strengthening the body and relaxing the mind. For workout enthusiasts, it can also fortify the spirit. Fitness experts actually said that workout is 75% determination and 25% perspiration. It is difficult to survive one session if you are not in the mood. When working out, it is crucial that you are in the right mood so you can push the body to do vigorous activities. Listening to music is an instant mood changer. It can also increase self-awareness. You will even better after the workout session. When working out, you determine your pace. Sometimes you will lose your pace because of the fluctuation of energy throughout the session but with the help of music, you can get it back and even maintain your speed. 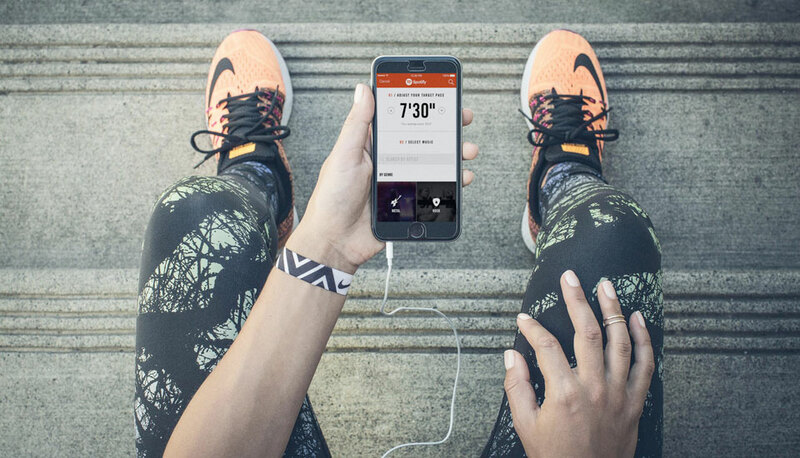 Music can synchronise the beat of your workout pace. This can help you use energy more efficiently because you determine your own pace. Fitness experts conducted a study in 2010 that determined the relationship between music and cycling. They found out that cyclists worked harder when they were listening to fast tempo music compared to slower beats. However, too fast music tempo is not good. Experts found out that songs between 120-140 beats per minute have good effects for a moderate workout. This is enough to amplify your efforts. When you workout, you count the minutes and calories that sometimes it is hard to concentrate. Distractions are everywhere and it can be in many forms but you have to know that music is not a distraction at all. In fact, if you listen to music, it makes you less aware of your exertion. Music can actually increase your performance by 15%. Now that you know why music is good during a workout, you should consider compiling your playlist as soon as possible. Sure there are many music worth using to motivate you but if you want to make it personal, you should consider the lyrics as a start or the tempo/beat. Many enthusiasts go for plenty of pop songs for their workout sessions. Pop songs present steady rhythm, which is good in determining your pace. Finally, do not forget about your cool-down music. Cool-down music should have a slow pace. With music, you will surely enjoy your workout sessions more. Do not think about the physical toil you need. Just think of living life to its fullest.